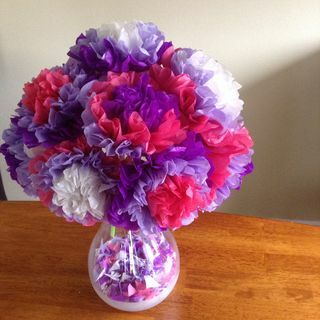 Join us to create a paper flower bouquet to celebrate spring! All materials will be provided. This program is for ages 5+.